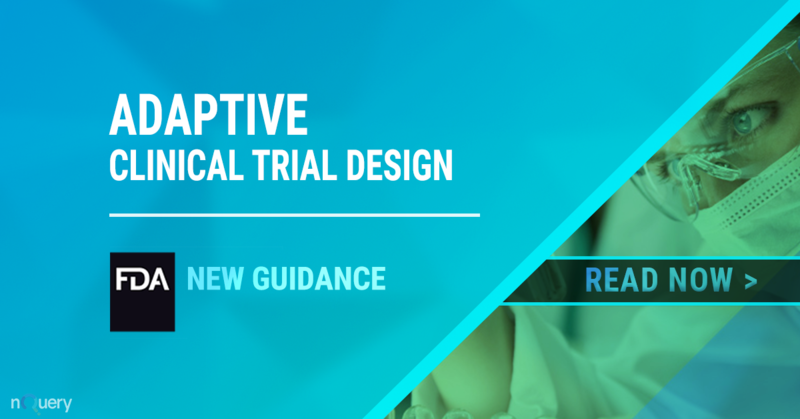 Adaptive designs have the potential to "improve ... study power and reduce the sample size and total cost" for investigational drugs, including "targeted medicines that are being put into development today”. - FDA Commissioner, Scott Gottlieb. Given the high failure rates and the increased costs of clinical trials, researchers need innovative design strategies to best optimize financial resources and reduce the risk to patients. 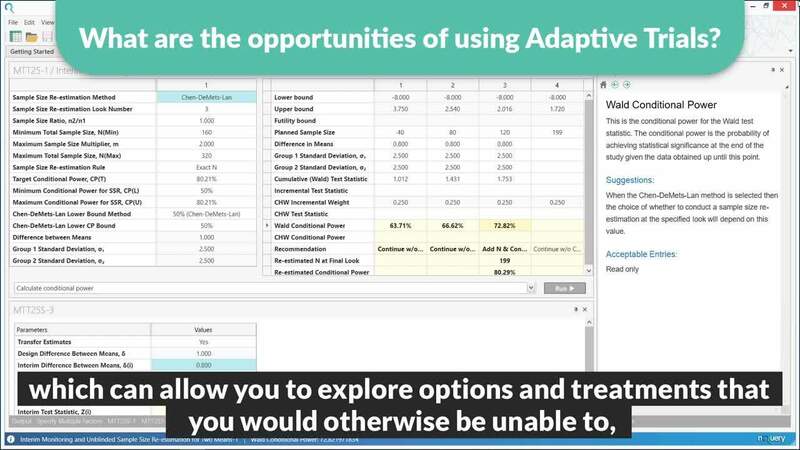 Rewatch our recent webinar where we examine Adaptive trials using the new Adapt Module.